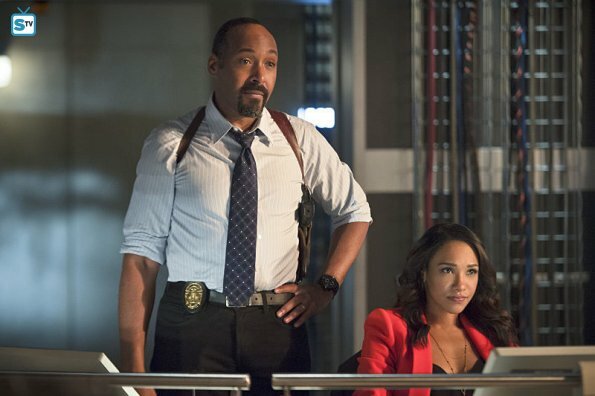 The Flash - Episode 2.07 - Gorilla Warfare - Promo Pics. . Wallpaper and background images in the The Flash (CW) club tagged: photo cw the flash season 2 2.07 gorilla warfare promotional pictures.